Compared with San Francisco, where many venture capitalist firms are based, the same $1 in funding would go 1.72 times further in the Summit City. Moore's online calculator allows people to plug in any two cities included in the study and generate a comparison. Even so, LaPan doesn't see the difference in purchasing power as having the potential to be the centerpiece of a marketing campaign. Moore agreed with LaPan's top two factors, but he would reverse the order – talent first and then capital. Local economic development officials have increasingly focused on talent attraction and retention in recent years. 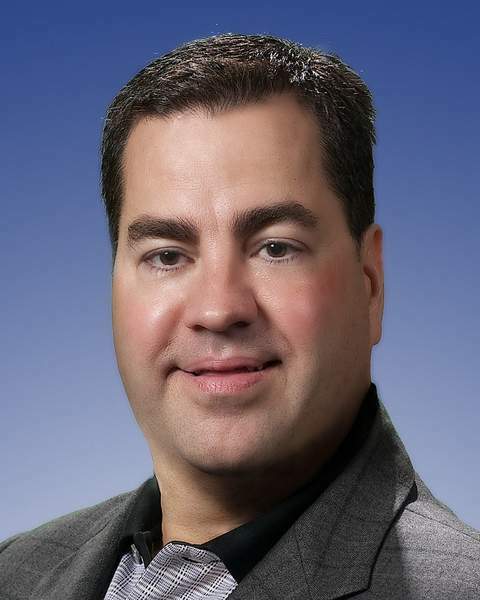 When John Urbahns was named CEO of Greater Fort Wayne Inc. last month, he said workforce development and talent attraction are his top priorities. 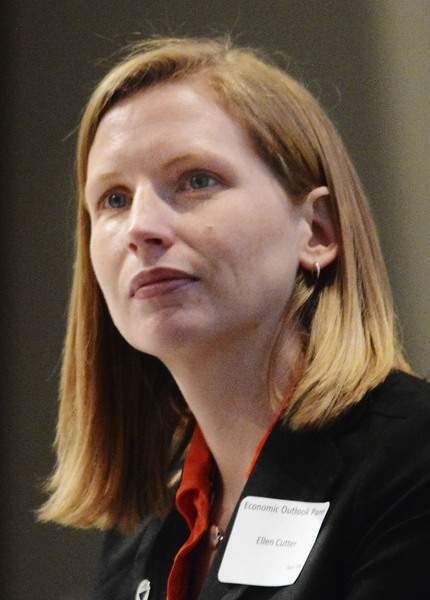 Ellen Cutter, the nonprofit economic development organization's vice president of strategy, research and marketing, said Fort Wayne's advantage in terms of cost of living shouldn't lull officials into complacency. “We need to make sure we keep planning for future growth,” she said, citing high occupancy rates for downtown office space. 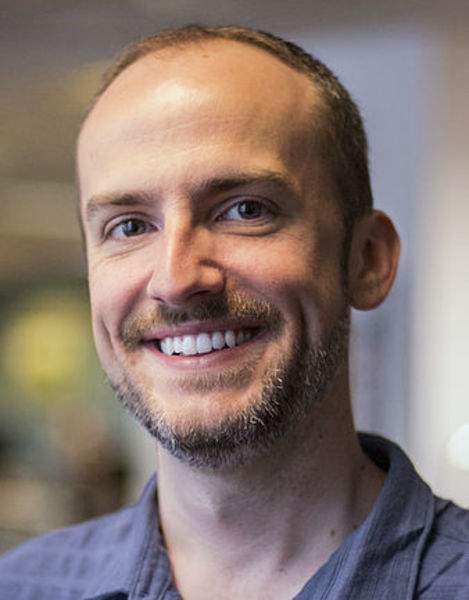 Cutter said Fort Wayne has strengthened its entrepreneurial ecosystem since October 2017, when consultant Chris Heivly of Techstars presented a not-too-glowing report on the community's support system for startups. Using the consulting firm's metrics, Heivly rated Fort Wayne a 1 on a 1-to-7 scale for entrepreneurial ecosystems. A 7 on the scale is the most advanced or mature environment. Heivly's recommendations included an increased focus on the roles of Electric Works, the redevelopment of the former General Electric campus, and Start Fort Wayne, a nonprofit created more than three years ago to offer mentoring and space to those who want to become entrepreneurs. Heivly also suggested more events that bring people together to network, giving them an opportunity to support each other's efforts. Since those study results were presented, local organizers have added networking events, launched the Farnsworth Fund to provide seed money for aspiring entrepreneurs, hosted executives with venture capital firms and expanded the amount of co-working space available. Moore, the study's Philadelphia author, believes every community should support and encourage local entrepreneurs and startups. Those businesses can grow into tomorrow's major employers, creating hundreds of new jobs in the same way Sweetwater Sound's current expansion plans are fueling local investment, for example. Such specialized operations attract talent from across the country. The other vital ingredient, access to capital, won't be far behind, Moore said.